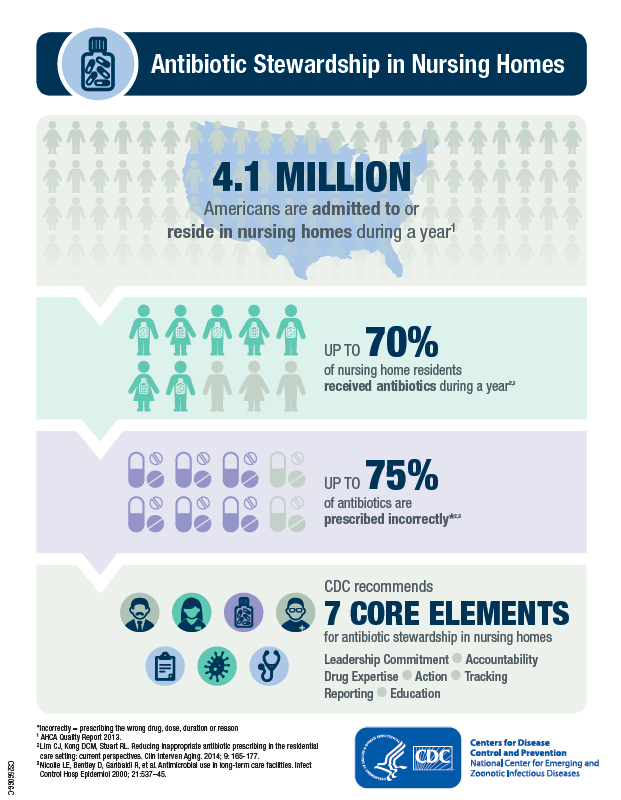 Antibiotic stewardship in the long term care setting is increasingly becoming a national public health priority. In order to ensure that residents receive the best quality care, and to slow the emergence of antibiotic resistance, it is important that long term care facilities are working towards more responsible and judicious use of antibiotics. HASC LTCF is a free, voluntary collaborative designed assist long term care facilities in implementing and sustaining antimicrobial stewardship programs in order to improve treatment of infections, reduce adverse effects of antibiotic use, preserve antibiotic effectiveness and ensure facilities are on track to meet national standards. This is a joint effort between The Hawaii Department of Health (HDOH), the Hawaii Association of Directors of Nursing (HADONA), the Healthcare Association of Hawaii (HAH), and Mountain Pacific Quality Health (MPQH), with technical expertise provided by the Daniel K. Inouye College of Pharmacy at the University of Hawaii at Hilo (DKICP) and The John A. Burns School of Medicine at the University of Hawaii at Manoa (JABSOM). To participate in HASC LTCF; Complete the HASC LTCF Charter Commitment to Participate form.